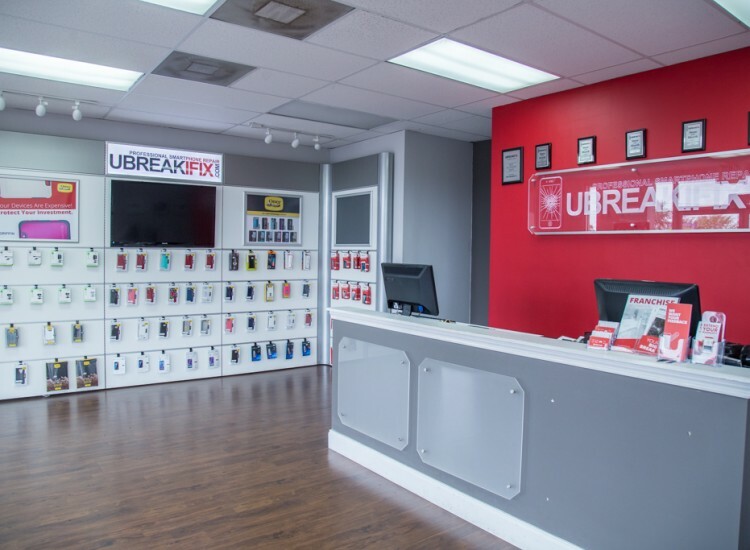 Whether you work in bustling downtown or you’re visiting one of our many exciting theme parks, don’t let a broken device ruin your day. 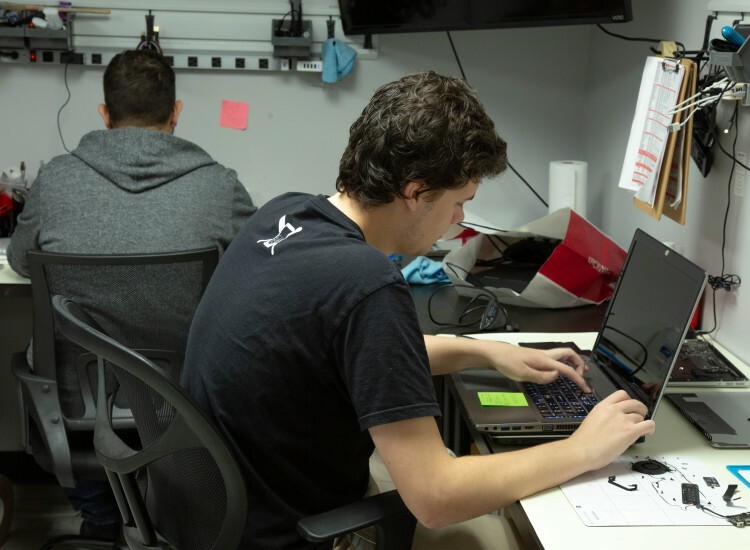 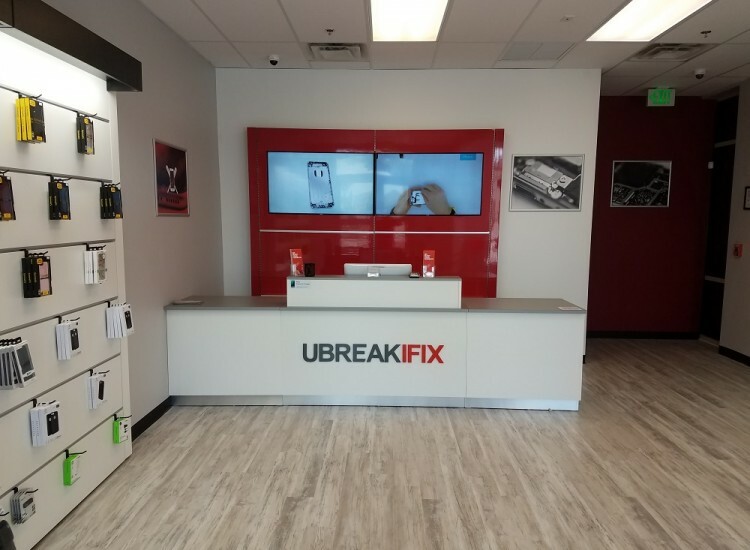 Let the helpful technicians at any Orlando uBreakiFix, perform a high quality repair that will get your device back to good-as-new in no time. 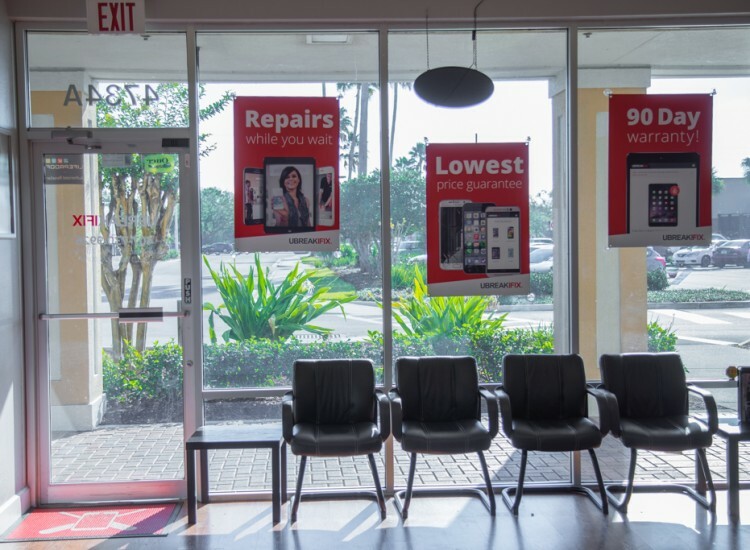 We know that nobody wants to spend their time indoors when they could be out enjoying the Florida sunshine, so we do everything we can to keep the process quick and easy. 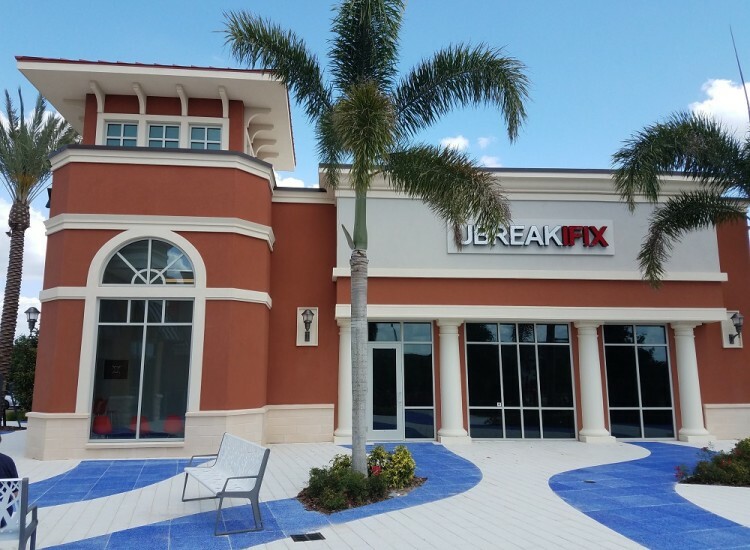 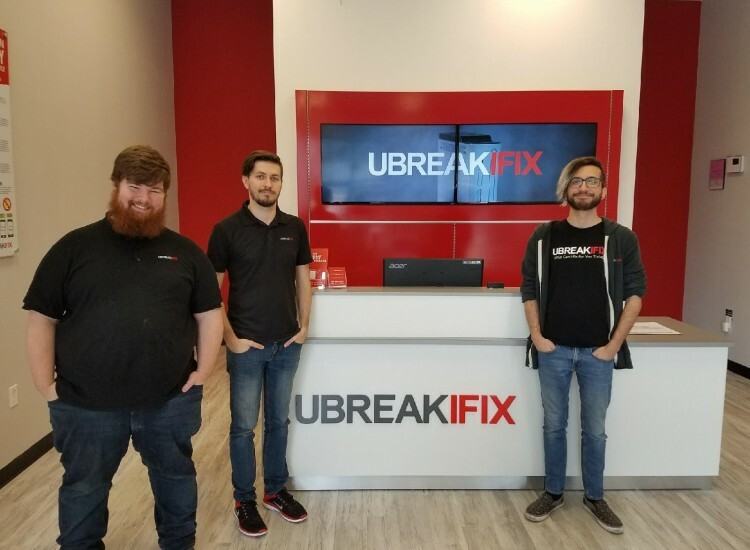 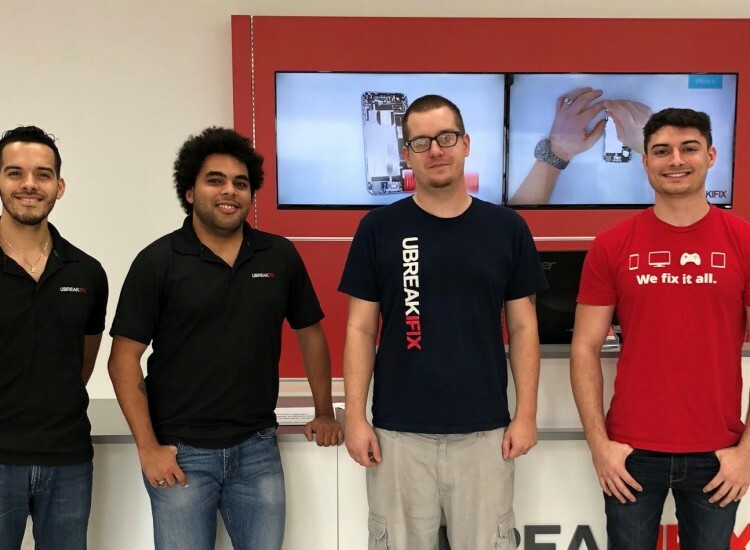 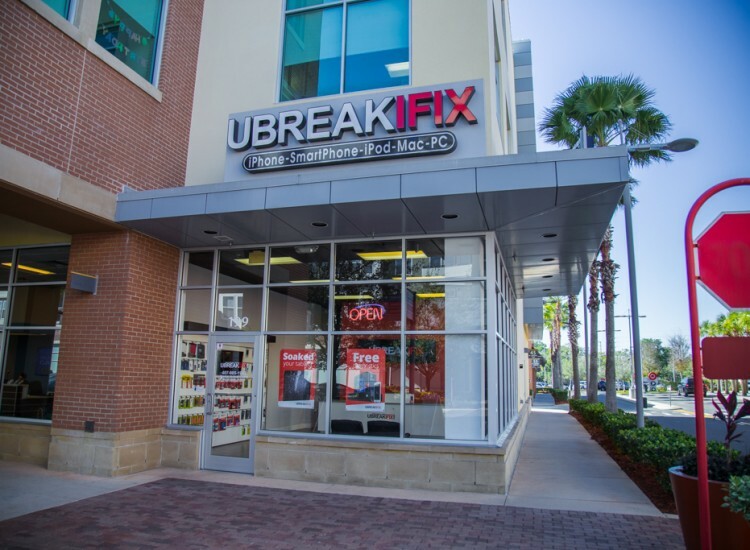 uBreakiFix was born in Orlando and we still have our home office downtown, so we know how important it is to have your phone when exploring the City Beautiful. 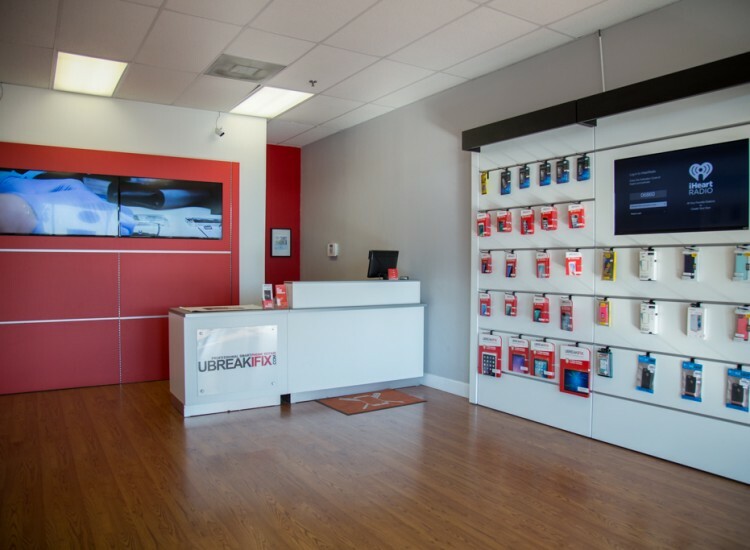 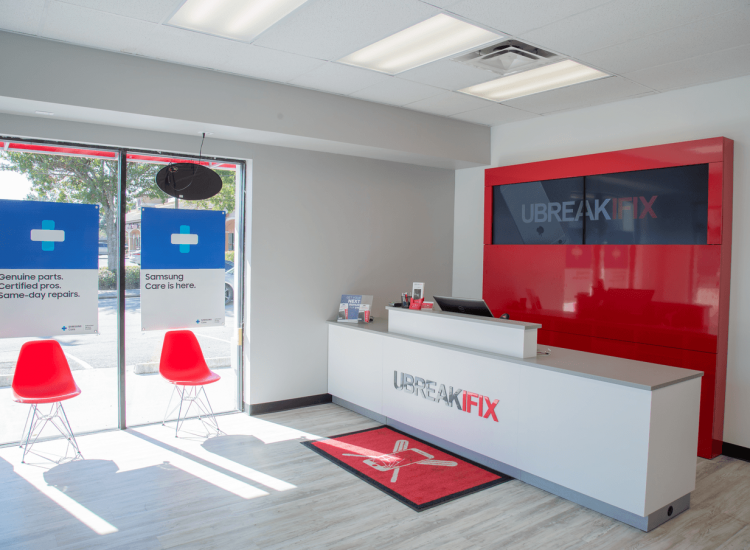 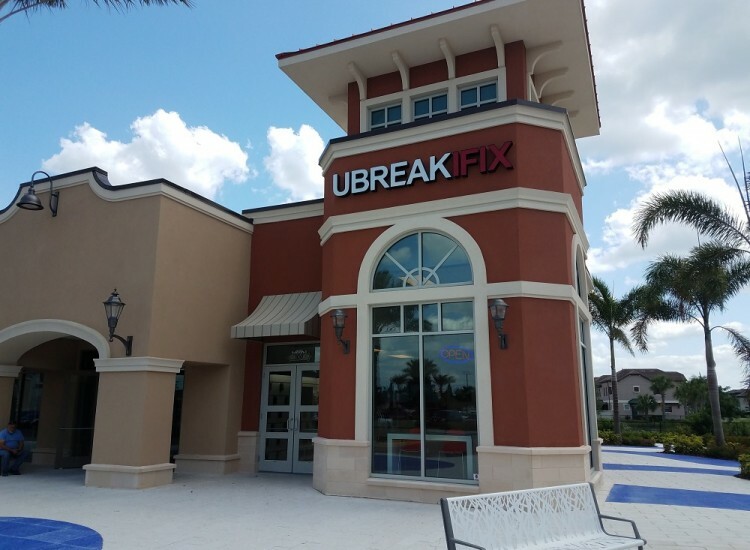 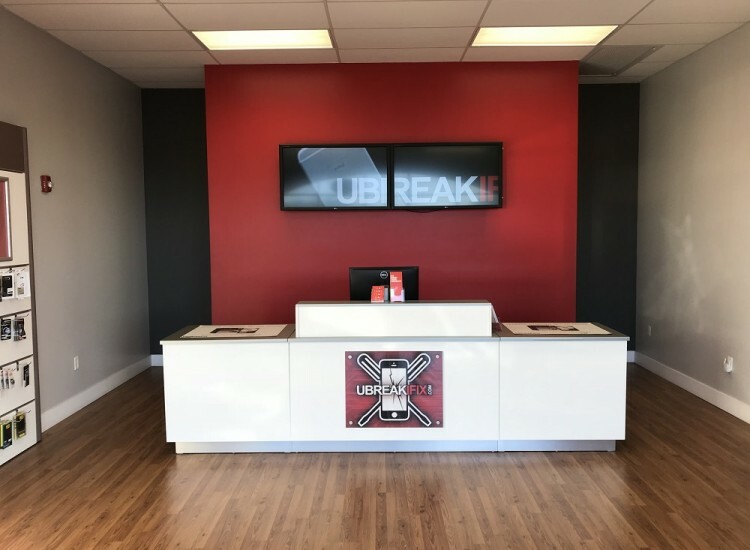 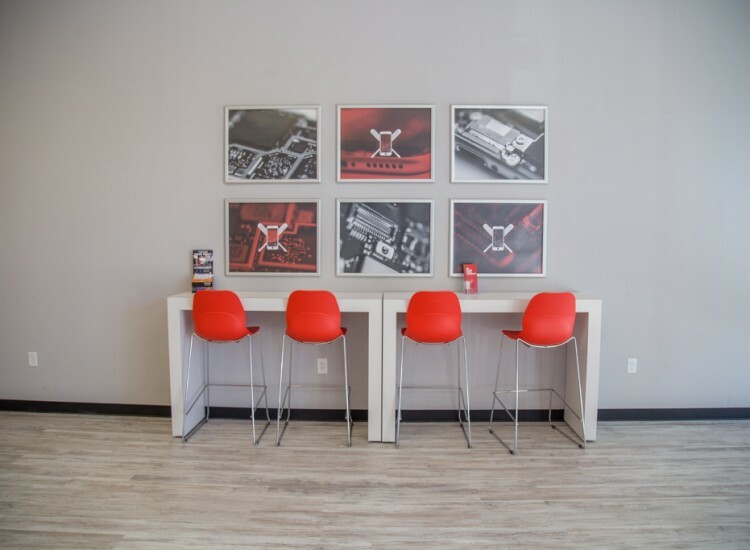 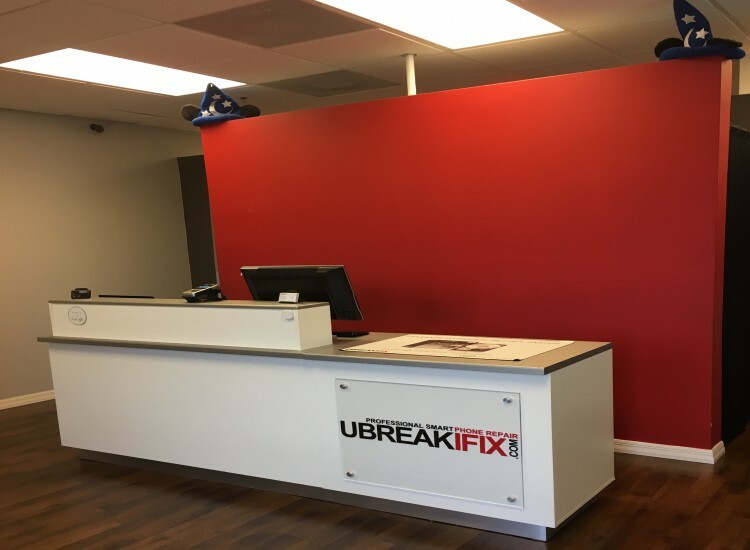 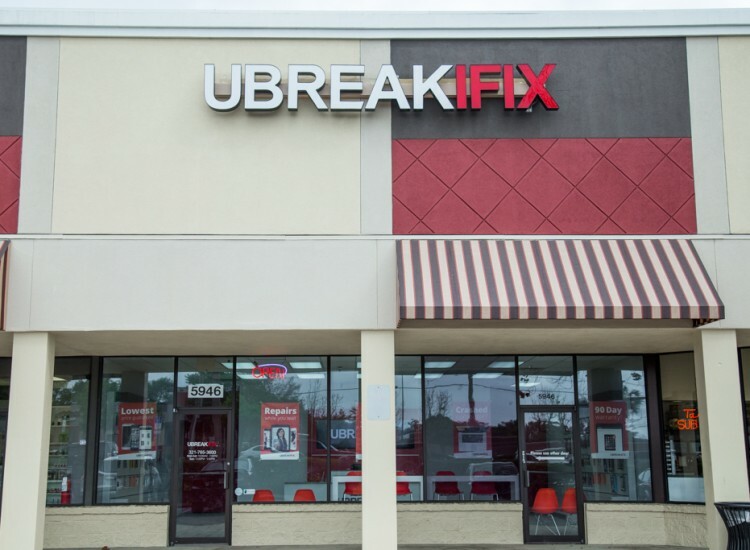 We have locations all over the city and surrounding area, so your local uBreakiFix is never too far away. 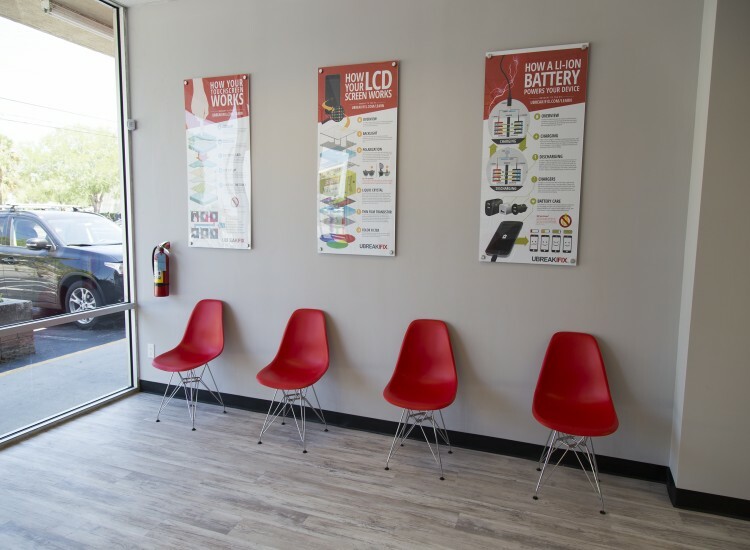 If you need your devices to navigate I-4 traffic during rush hour or meet up with friends at any local watering hole, it can be a major hassle if your device isn’t working. 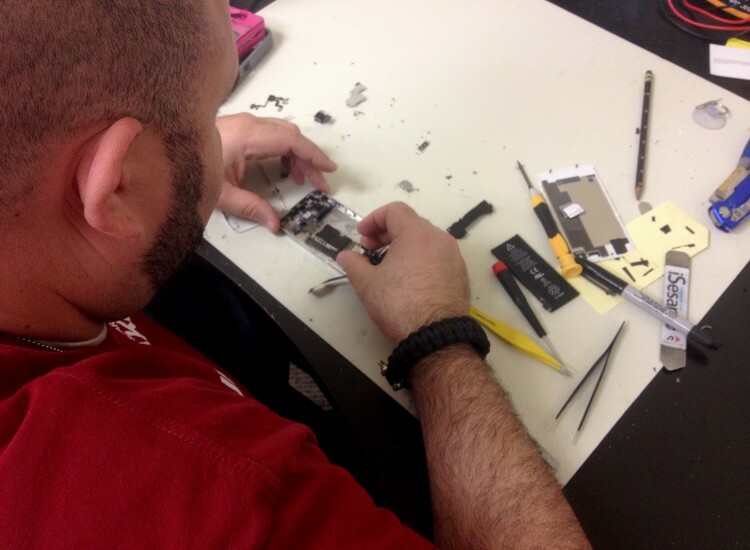 We specialize in smartphone screen repairs, part replacements and water damage clean ups. 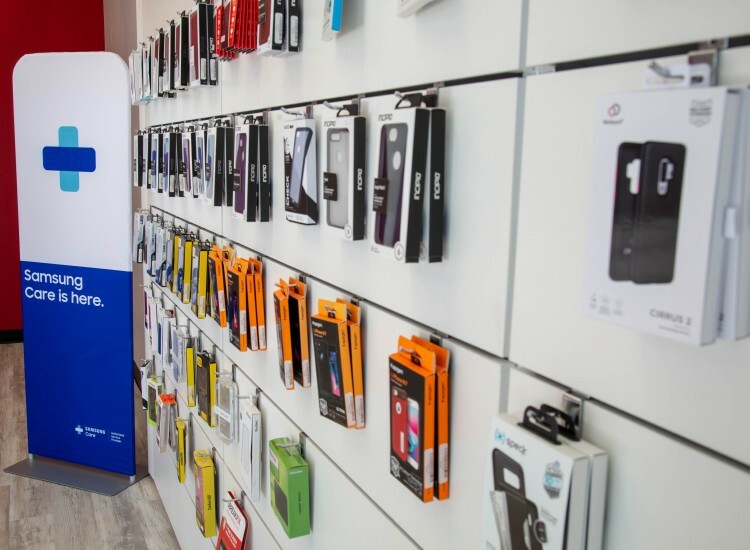 In a city where it’s practically summer all year round, there are a lot of opportunities for your devices to come in accidental contact with water. 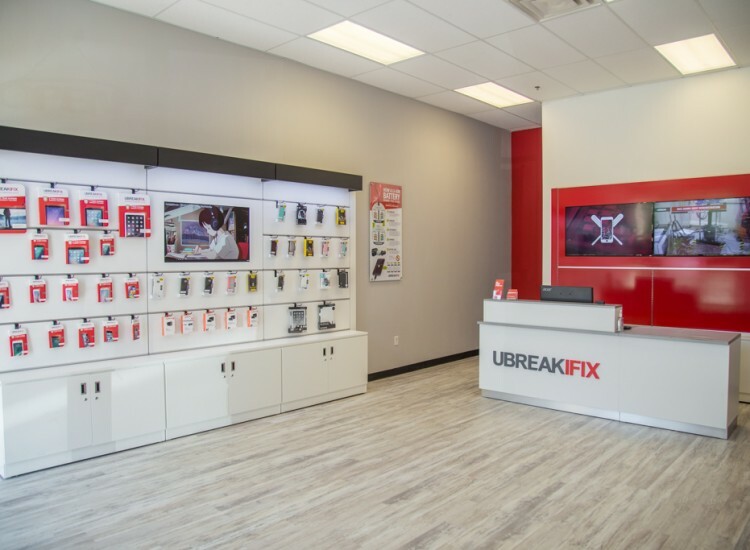 If your favorite device sustains water damage, skip the rice bath and bring it to your nearest uBreakiFix for a water damage diagnostic. 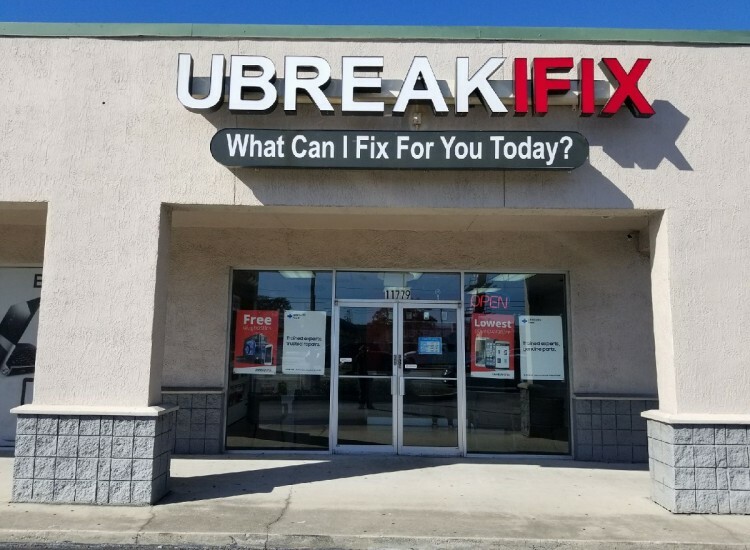 This free test will check for any corrosion before it has a chance to set in. 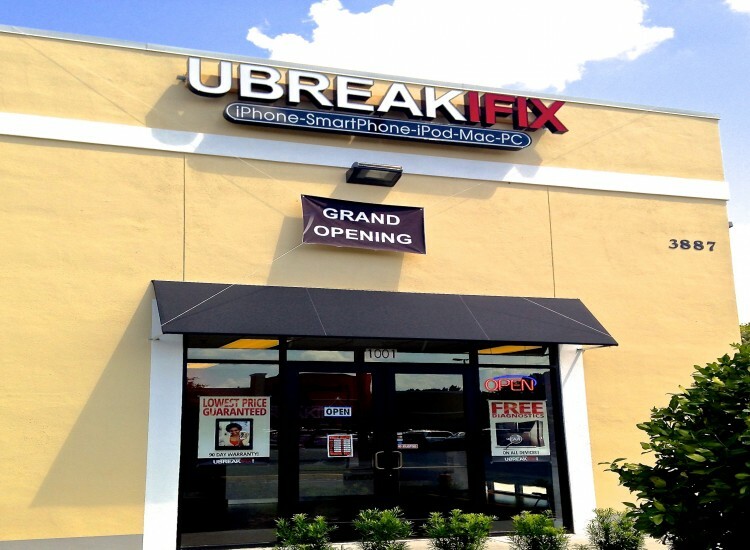 uBreakiFix provides our customers with the fastest and highest quality electronics repairs around. 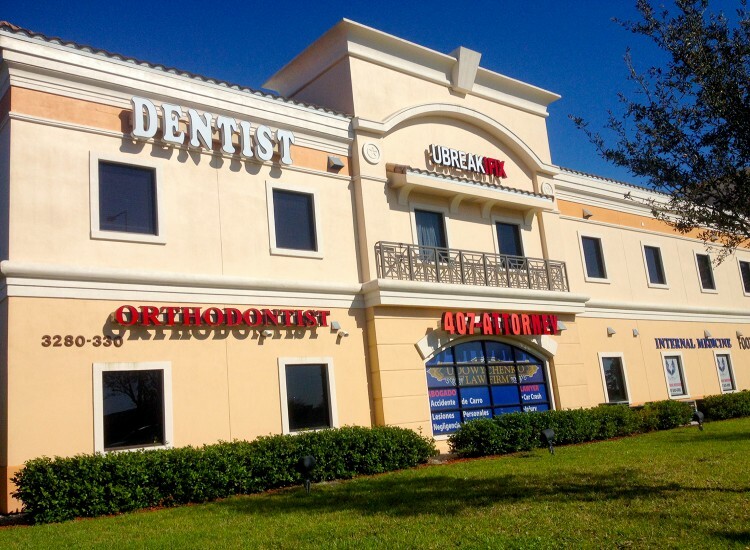 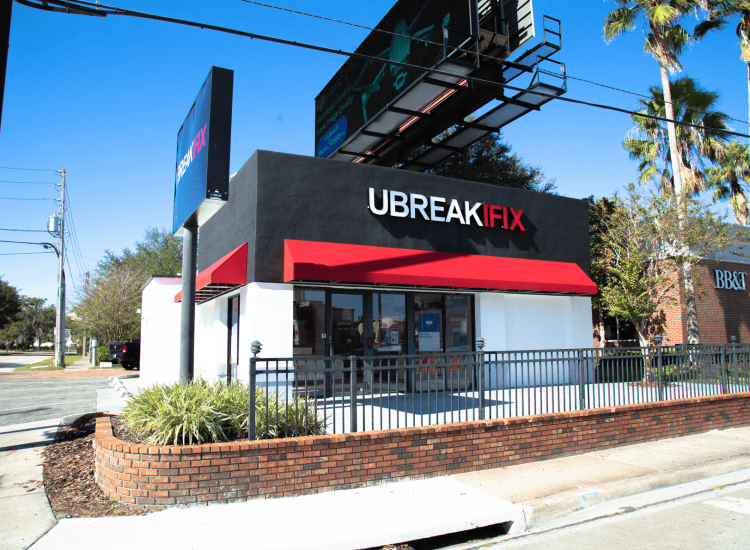 Most of our repairs can be completed in about an hour or even less so that means spending less time indoors, and more time enjoying everything that Orlando has to offer. 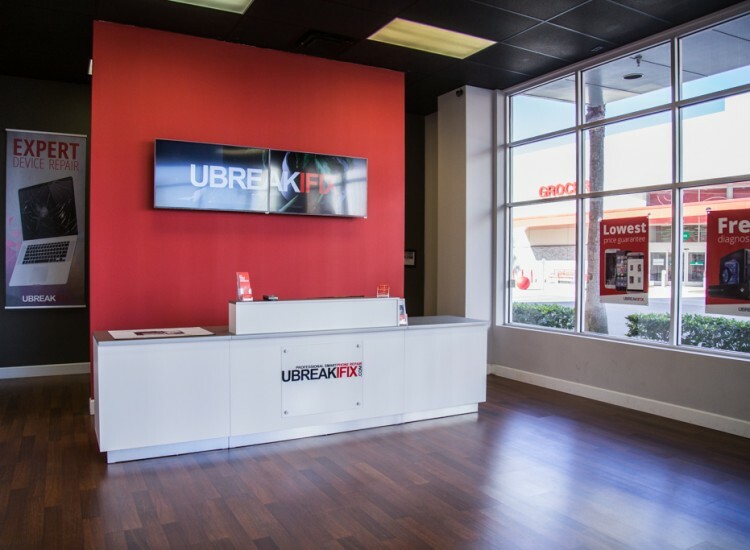 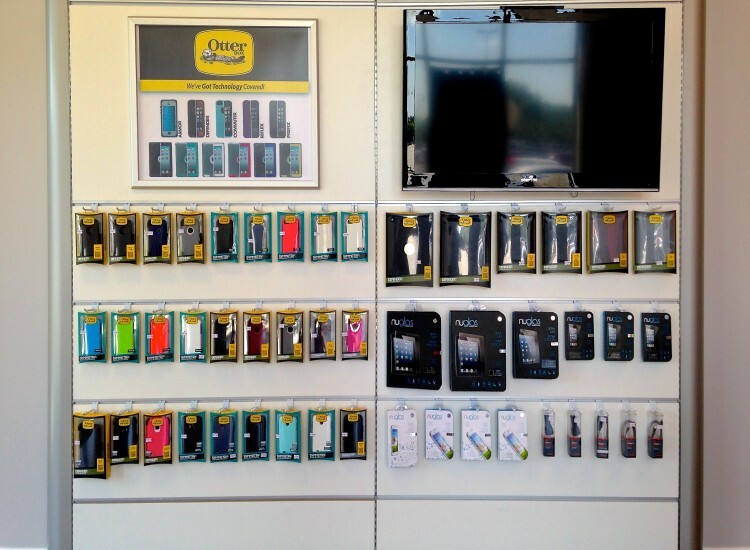 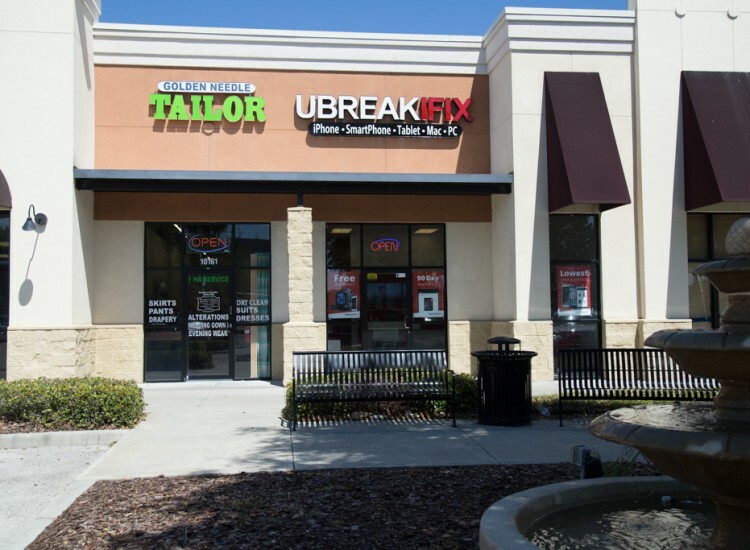 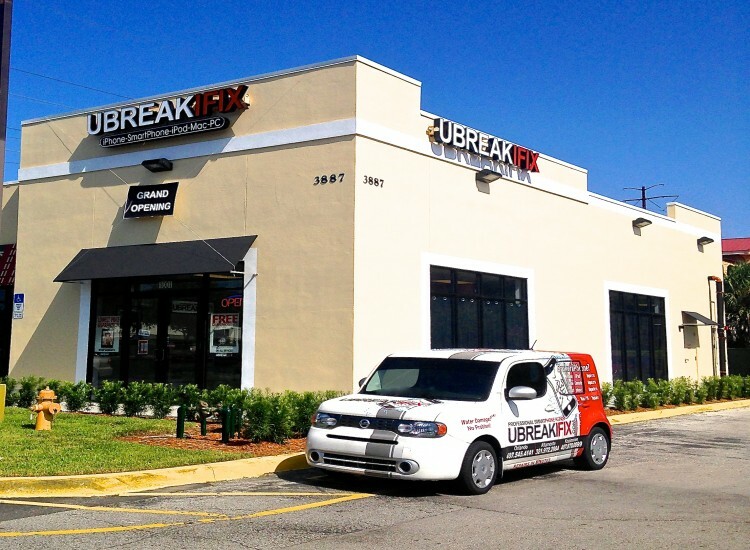 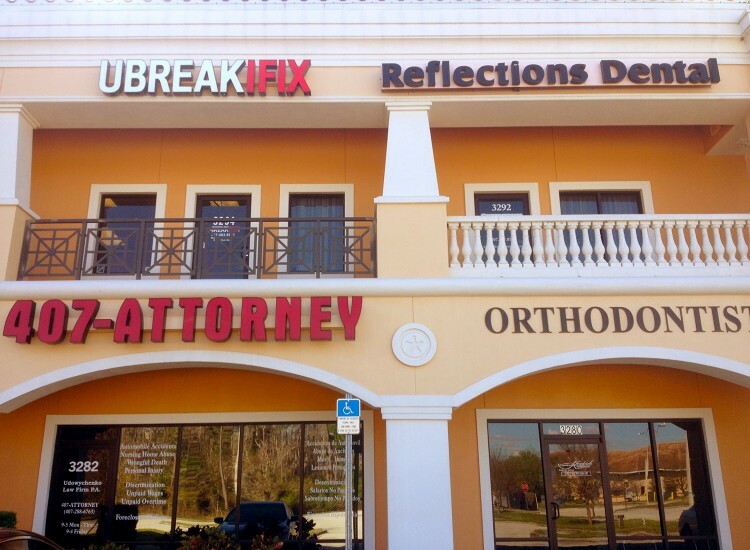 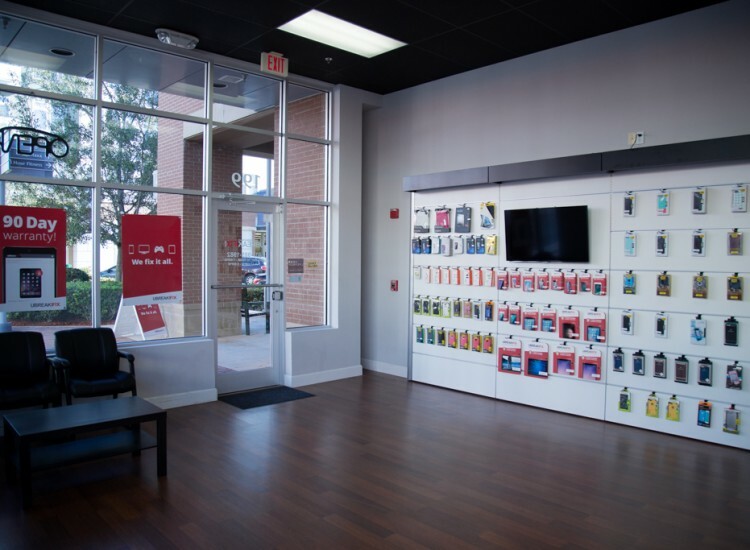 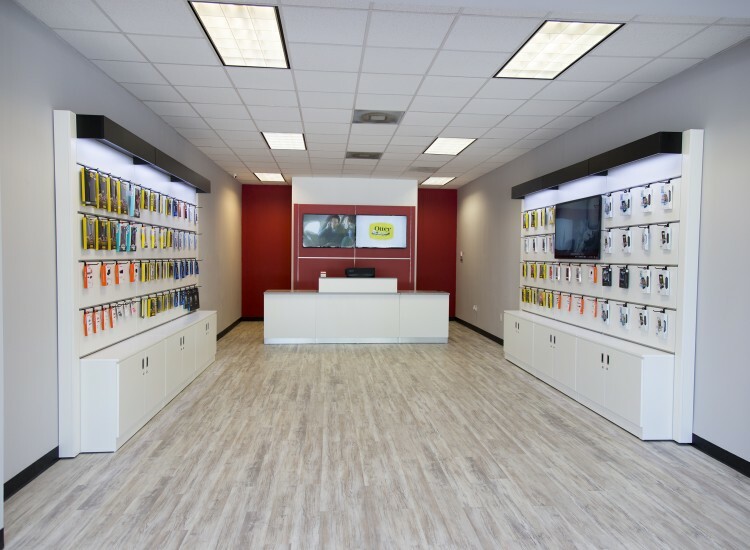 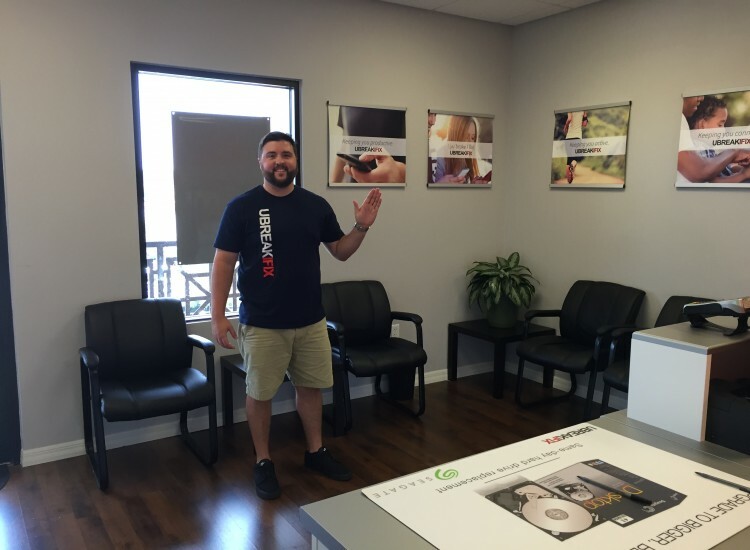 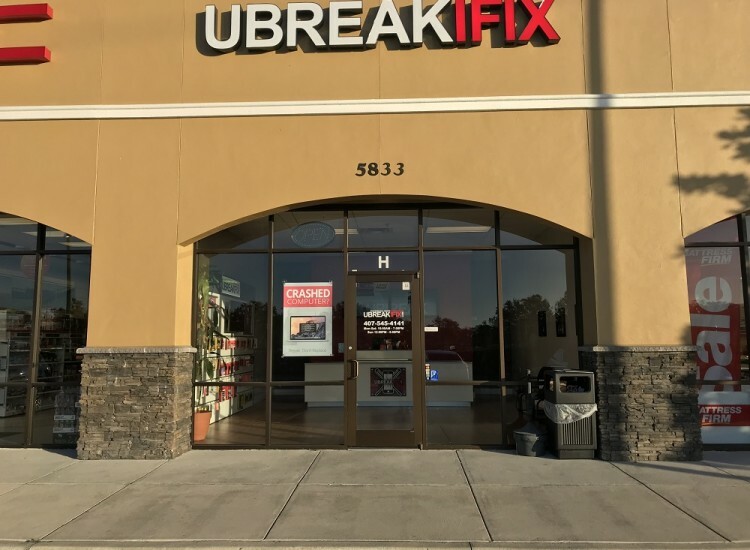 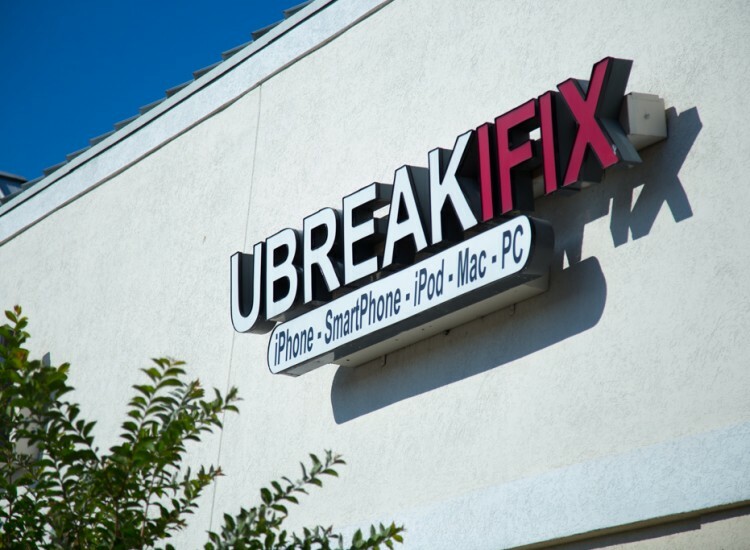 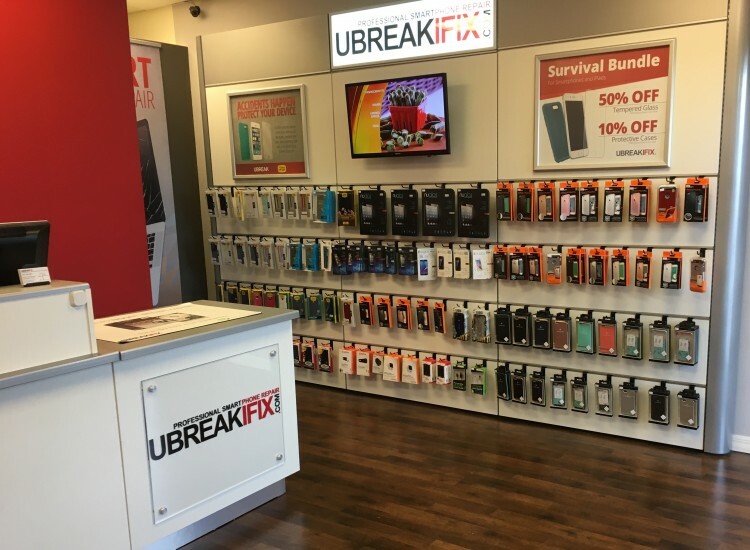 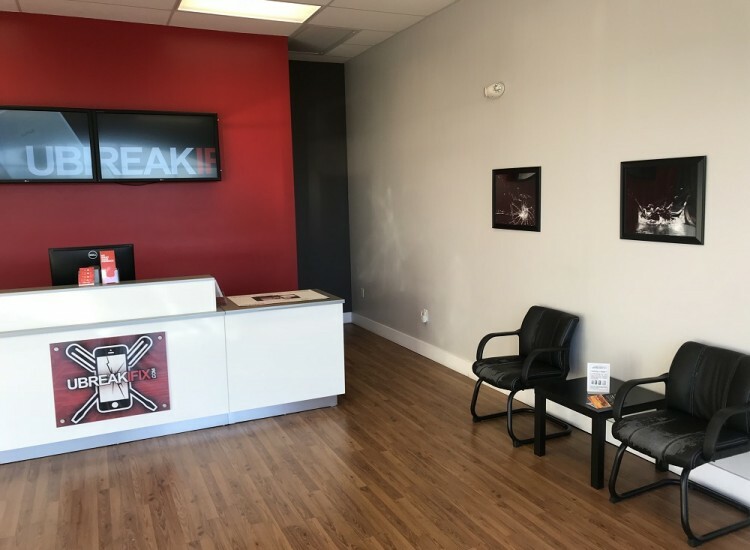 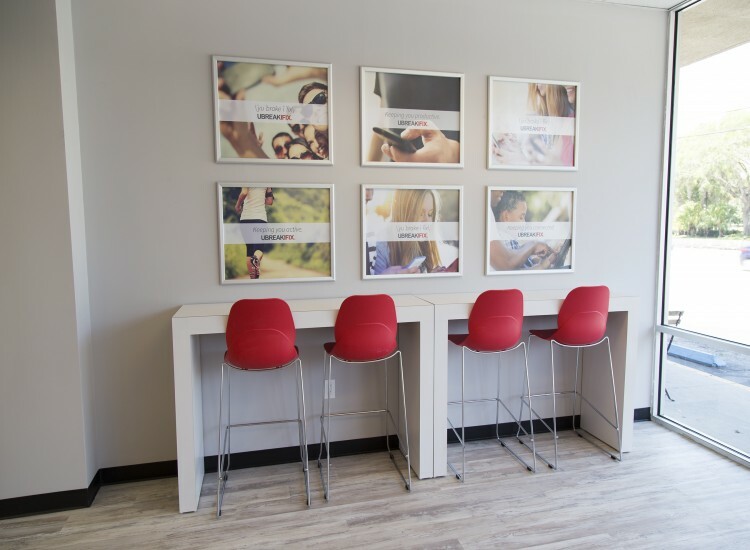 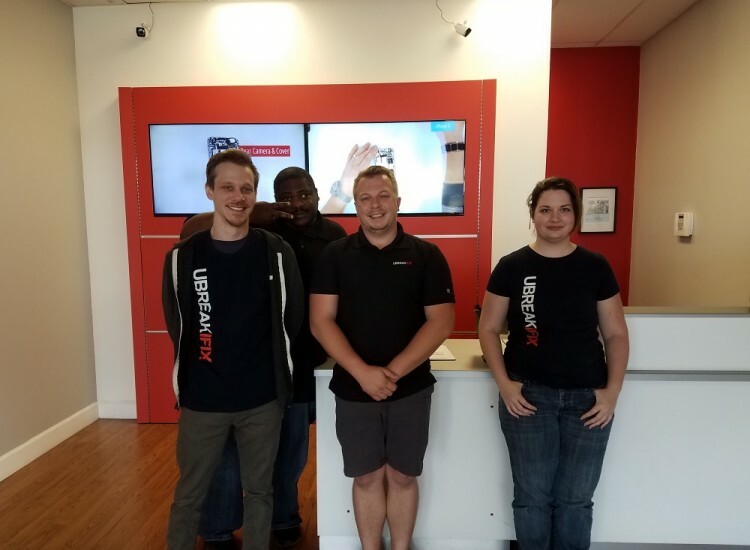 The next time you need your favorite device repaired, bring it to uBreakiFix Orlando. 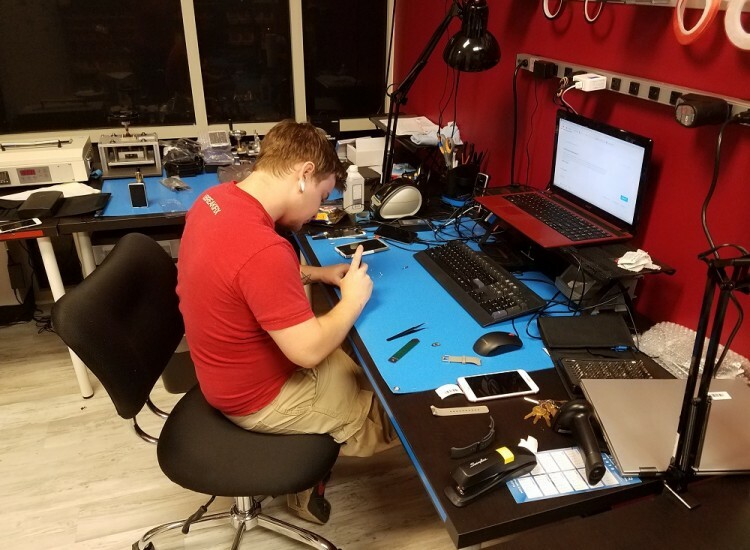 The employee I dealt with was Keith. 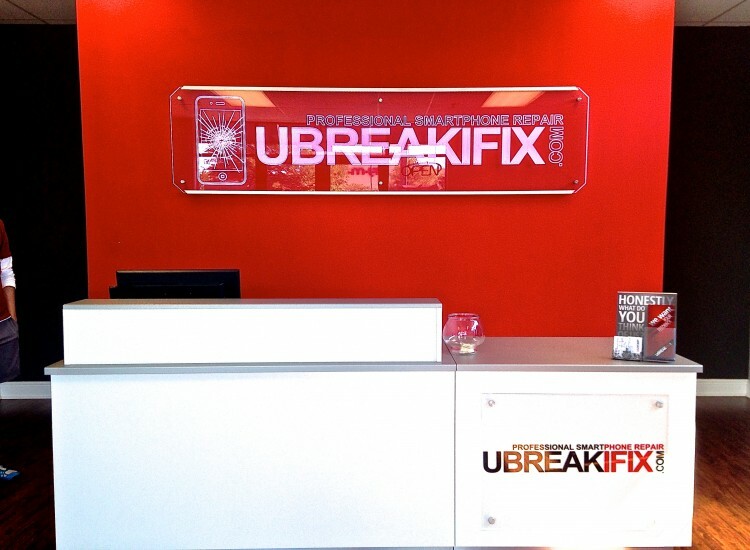 He was professional and courteous and everything went exactly the way I was told to expect. 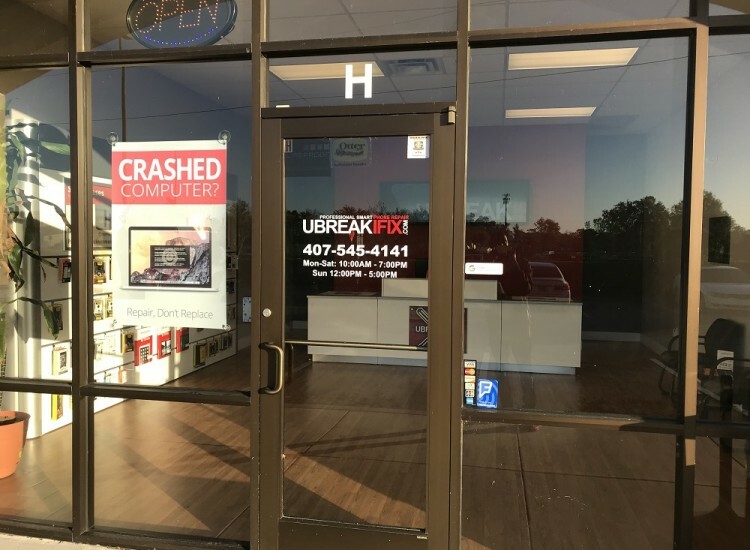 No hitches. 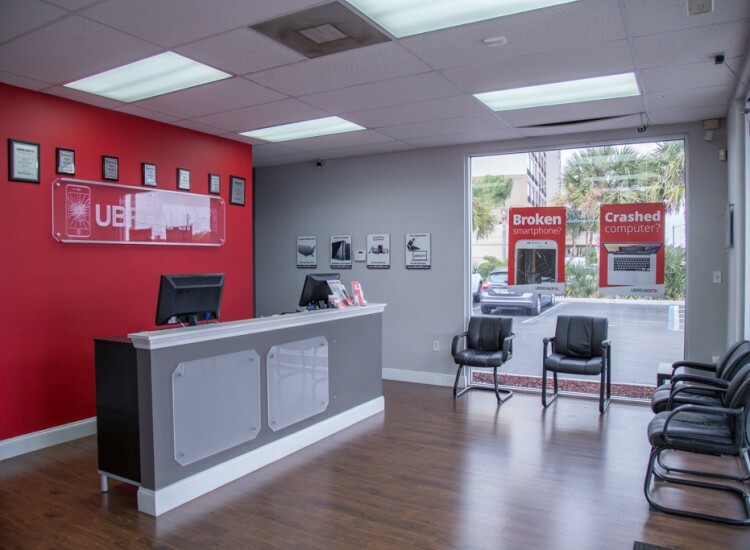 I'm very satisfied with the service and the experience.